The Twisted Vine has just been accepted for a promotion with Book Viral - links to follow when promotion starts. 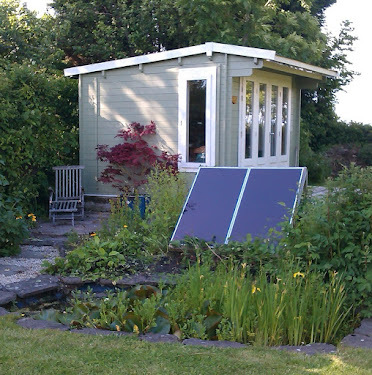 Really pleased as they accept less than 10% of the 300 submissions they receive every week. They are a quality control website and will review the book and then put it under their 'spotlight' spot and promote it from there. 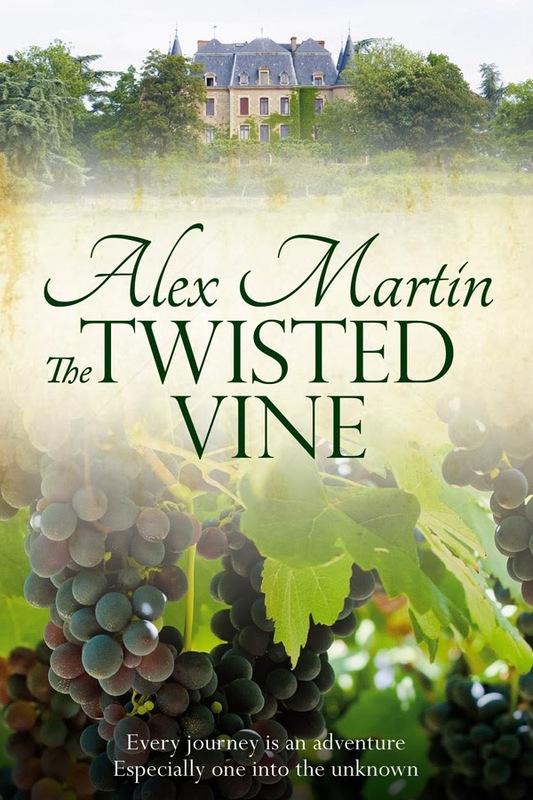 As The Twisted Vine has been re-edited and has a wonderful new cover by Jane Dixon-Smith, I very much hope that it passes muster.